Would you like to see if we can get you a lower shipping rate? We will do our very best to offer you the most affordable shipping rate possible! Please contact sales@e-bogu.com with the following information and we will get back to you within 24 hours or sooner! 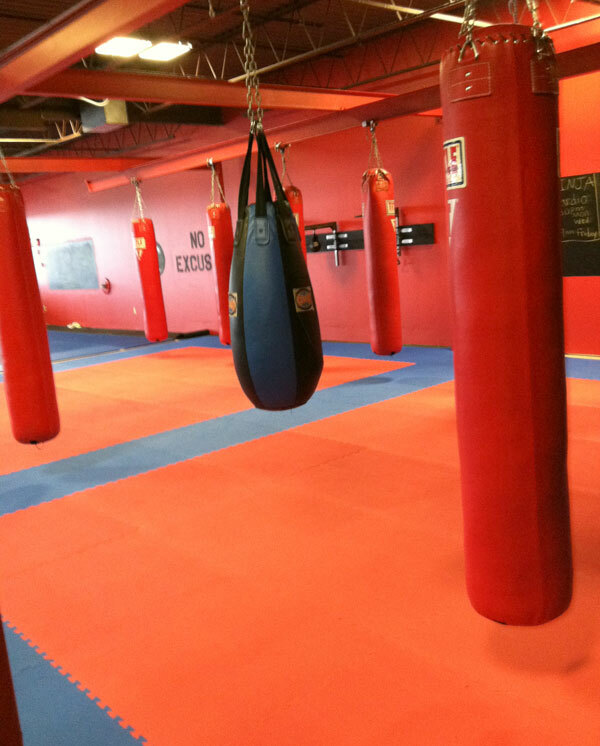 Our Mats are designed specifically for Martial Arts training, such as Grappling arts, Judo, Jiu-Jitsu and MMA training and competitions. 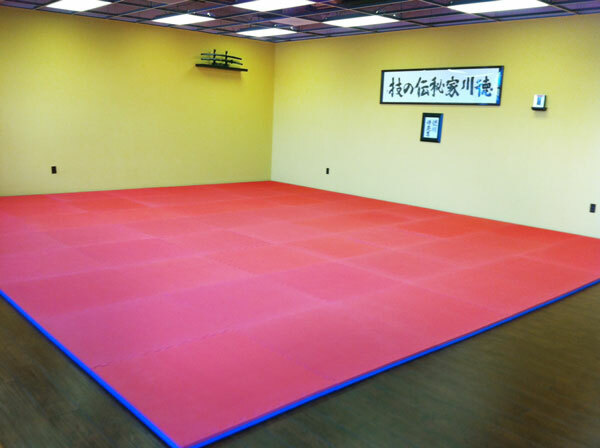 Our Premium Single Thickness Martial Arts Dojo Mats has 2.5 CM thickness and have the density rating allowing for installation directly over concrete. When interlocking the mats together, they must all be facing the same direction. Two corners of the mat looks the same, so you can use this corner as a guide. For example, when installing turn all the mats so that the heart shaped corner is in the upper right corner. The mats are easily cut to fit for wall to wall installations. Each mat is 40 inches or 3.30 ft in length. The border strips only add about 1/2" to the edge of the mat. Allow approximately 1/2 inch gap around perimeter of room during installation to allow for mat expansion which can occur with fluctuations in heat and humidity. We advise to keep any direct sun light off the mats as this can heat up the mats and cause expansion. Clean the mats with a damp mop, hot water and Pinesol. The mats can also be vacuumed and swept. Its a good idea to use a separate bucket for the rinse water, so that the clean water stays clean longer. Color tone variations can and will most likely occur within the same batch of mats, even mats that are made at the factory in the same batch. This is common with all puzzle mats. Good mats, you get a good deal on shipping and mats if you contact them. Thanks e-bogu! Nice mats to roll on and pretty good density too. I installed them directly over concrete and it is not too bad. But they are only 1" so I wouldn't do any hard takedowns...maybe if you put one more underneath..haven't tried yet. Good for everything else. I bought a box (one box comes with 10 mats) to replace my old mats at the dojo. Good quality, the criss-cross surface pattern gives you pretty good grip. They give you a pretty good deal on shipping so it is worth asking them. These mats are used for TKD. I installed these mats in my garage since I am making a home gym and they are great! You don't get that rubbery smell when you buy these kinds of mats. Love the fact that it comes with three borders, most places only give you one or two and they charge the rest. I live close to the warehouse so dropped by and picked up a box. Probably saved some money on shipping. The buy 9 and get one free deal was pretty sweet. If you need mats for your home gym or whatever, you should give these a try.